The Great Gatsby was originally going to be called Trimalchio in West Egg or Under the Red, White, and Blue. The working titles of Gone With the Wind were Tote the Weary Load or Mules in Horses’ Harnesses. 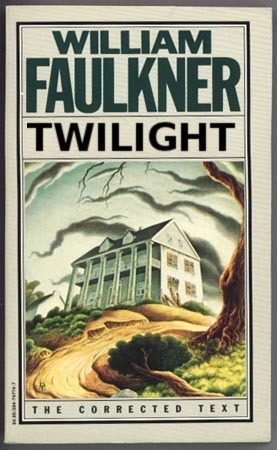 The Sound and the Fury (“the best-titled book of all time”, according to Book Riot) started out as Twilight. 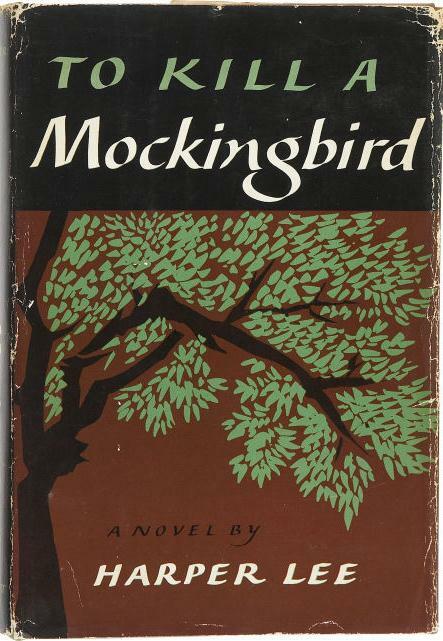 I’d vote for To Kill a Mockingbird as one of the best titles of all time. It’s a memorable and poetic title that hints at the central theme of the book without revealing too much. Harper Lee settled on the title after discarding two others, Atticus and Go Set a Watchman. I’m glad she didn’t name her masterpiece after the book’s hero. I confess to a bias against book titles that are the same as the main character’s name. Pride and Prejudice strikes me as a much better title than Emma, for example. Emma is so much more than a character study — why did Jane Austen decide to name the book after the protagonist? Books named after their protagonists seem to indicate a lack of originality on the part of their authors, but I know that’s not the case. Charlotte Bronte (Jane Eyre), Leo Tolstoy (Anna Karenina), and Charles Dickens (David Copperfield, Oliver Twist, Nicholas Nickleby) certainly didn’t suffer from a lack of originality. Maybe I am overemphasizing the significance of titles? I can only explain how I learned to stop worrying and love the title. My agent, who knows much more about writing and selling books than I do, loved it. My publisher, who knows much more about writing and selling books than I do, loved it. My editor, who had been as attached to Naked Love and its titular moment as I was, loved the new title . . . Meanwhile, at work on novel number two, I have a working title I refuse to get emotionally attached to. And this niggling reminder I learned in kindergarten and have clung to ever since: it’s what’s inside that counts. Laurie Frankel is absolutely right, but I still love an unforgettable title that perfectly captures the essence of the book. Here are 10 of my favorites (including both classics and recent books) — what are yours? And one more thing: I have to mention how much I hate it when the publisher adds a subtitle to the title of a novel, which they seem to do more and more frequently. Immediate turnoff. For example, Sebastian Faulks’s Birdsong is one of my favorite books. 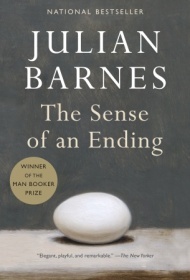 Below the title on the current paperback cover, it says “A Novel of Love and War“. I think the reader can probably figure that out. What’s next? War and Peace: A Novel of War and Peace? The Scarlet Letter: A Novel of Infidelity? Previous Article To Review or Not to Review? I think titles of books do matter very much, they are like names for people. They embody the essence and soul of the story. I agree — well put! Loved your list of favorite titles Ann! One of mine is The Road by Cormac McCarthy. It’s so bare like the landscapes in the book. Cec, that’s a good one . . . and what beautiful writing. Why do publishers feel compelled to inform the reader “a novel” as a subtitle? Duh! One thing I noticed about titles (from my experience as a bookseller) was that single word titles were difficult to search and difficult for readers to remember. 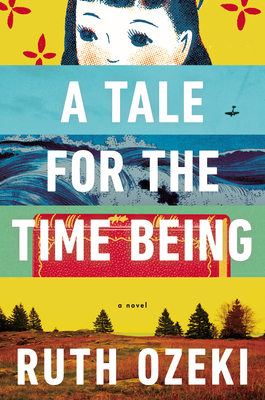 I enjoyed this post–great picks for your favorite titles. Karen Russell has some interesting titles: Vampires in the Lemon Grove… Now that is intriguing…. Robertson Davies always had great titles: A Mixture of Frailties; Fifth Business; What’s Bred in the Bone; The Cunning Man. Not a character’s name in the bunch. Georgette Heyer was one of the worst offenders in that realm; I can’t keep the Arabellas and Fredericas and Venetias straight.